If you’ve got pain your body is telling you there is a problem. 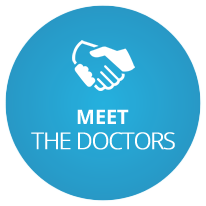 Dr. Prinkey has nearly two decades of experience helping people find the solutions to their problems. If you’re dealing with an injury or you are feeling restricted by pain, it’s time to give our practice a call and learn what chiropractic can do for you. At Pittsburgh Chiropractic Associates, we've helped many patients manage and overcome conditions such as back and neck pain, headaches (including migraines), Carpal Tunnel Syndrome, Sciatica, auto-injuries, work injuries and many other conditions. 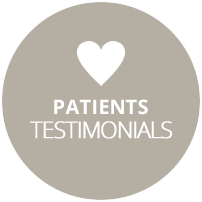 Hear it straight from our patient's on our YouTube channel or read the reviews posted on Google. 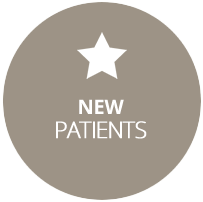 Get to know Dr. Prinkey and our wonderful team by scheduling your initial consultation with us. We happily accept all commercial insurance plans. 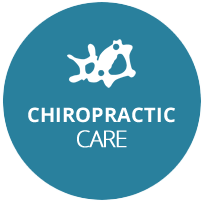 Pittsburgh Chiropractic Associates is located in the heart of downtown Pittsburgh. If you work in the area, you'll be able to stop in for an adjustment before or after work with no trouble—as we have flexible midday hours, you can even see us on your lunch break.